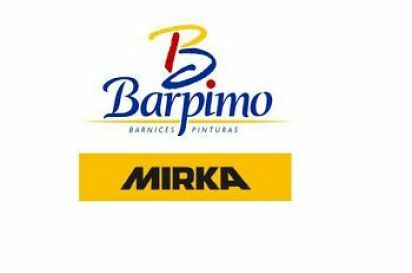 BARPIMO and MIRKA define the polishing process with high gloss Lacapol. This process is going to be advertised in trade journals such as Interempresas,Ferreteria Industrial, Tecnimadera, etc. Recently, in conjunction with the manufacturer of abrasives, MIRKA, a polishing process has been defined with the high gloss Lacapol 375 product. This process is going to be advertised in trade journals such as Interempresas, Ferreteria Industrial, Tecnimadera, etc. For over 3 decades, MIRKA has been a leading producer and supplier of abrasives for the automotive and body repair industry, for manufacturers of composites, for the wood sector and for the metal finishing industry. 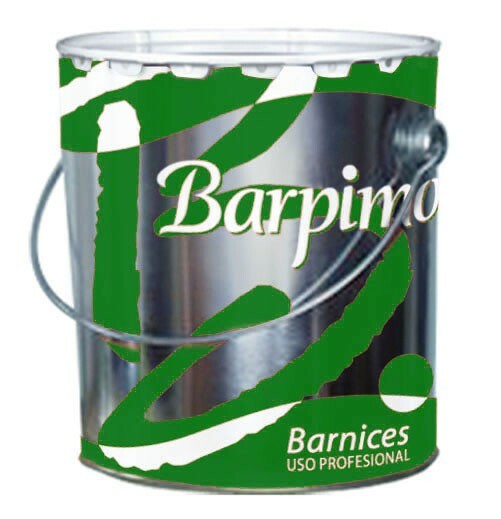 BARPIMO is a leading manufacturer and supplier of wood varnishes and coatings and paints for decoration, construction and industrial applications. Since the outset, the Barpimo group is firmly committed to investment in R&D projects and innovation. The quality of their coatings is recognized by the various certificates issued by official bodies accredited by ENAC. Onto a piece of DMF perfectly sealed with one coat of A1330 POLYACRYLIC UNDERCOAT H.S. 500 ETERNAL and one coat of A1138 FONDIPOL 250 WHITE, and subsequently sanded with 400 and 600-grain sandpaper, a gloss white polyurethane finishing coat of 3477 LACAPOL 375 WHITE GLOSS hardened with K0375 at 50% by volume was applied. This piece was left to dry at ambient temperature for a minimum of 48 hours before undergoing the polishing process. 2. Polarshine 10 with lamb’s wool pad and Polarshine 10 with foam pad. After polishing, the appearance of the piece could not be better, having raised the gloss of the piece which must be above 95 units of gloss measured by a glossmeter at a 20º angle.